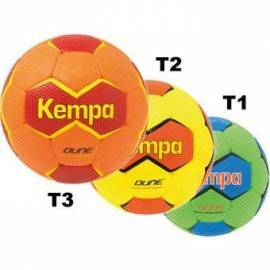 Handball Kempa balls : More than a well known brand, Kempa is a leader in the handball market known for their quality, and it could not be different with their top quality balls. 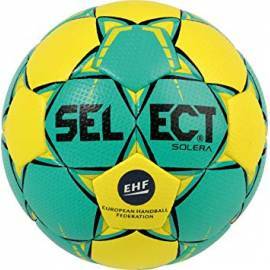 Handballs Select:The most known handball brand for good balls with solera and mundo. You will recognize this models from international competitions such as the EHF Championship League. Handballs Molten: The brand that is breaking the market with good balls and a lot of sponsoring with 2200 and 3200 as the top balls for handball, find your perfect ball here. Balls There are 51 products. 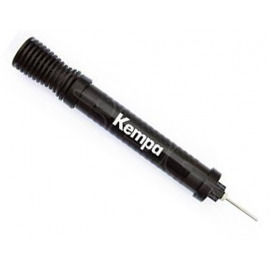 Wide selection of Kempa balls. Find the adequate model for your game or training. Wide selection of Select balls. With a wide variety of models, Select has exactly what you need. Wide variety of hummel balls. With a wide variety of models, Hummel has exactly what you need, whether you need a training or match ball. Wide variety of Molten balls. 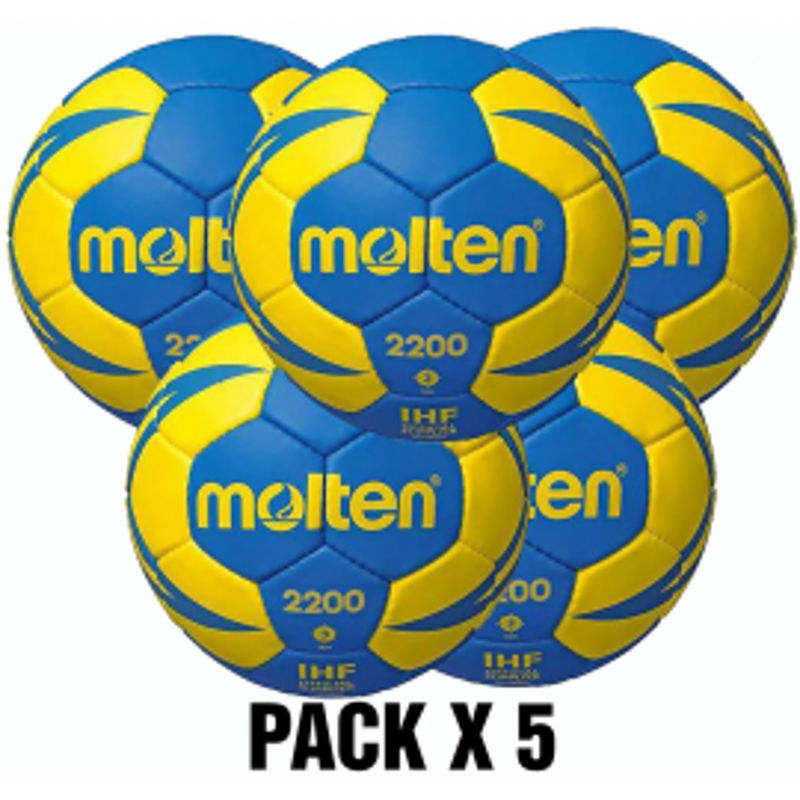 With a wide variety of models, Molten has exactly what you need, whether you need a training or match ball. 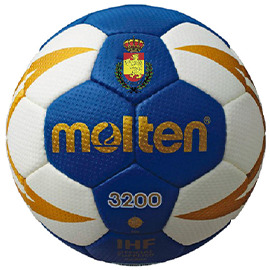 SALMING, trusted brand in the Handball of Spain, surprises with its variety of style in his balls, very bright, beautiful and surprising styles, while still the comfort side. 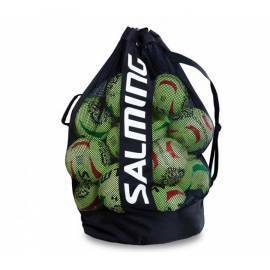 SALMING offers a wide range of balls of different colors very surprising to choose from.Check them out and see what great prices we Balonmano Pro Shop! 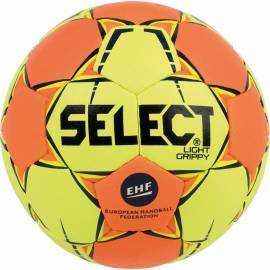 Balls great brand and great quality at great prices, so you can purchase both you and your team. 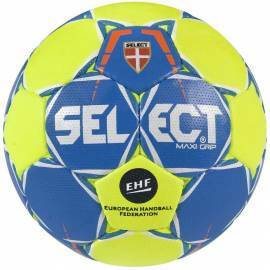 Hallucinates with balls SALMING devil or the ball INFERNO, designs very detailed to train or play handball and great prices, less flashy but just as beautiful styles you can find balls SALMING STARTER and SALMING "EL TORO" balls very surprising and great prices. Available in all sizes, and the best thing in 24 hours what you have in your home or in your pavilion. 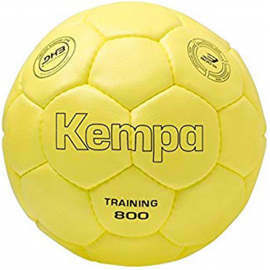 Wide variety of Beach Handball balls. With a wide variety of models, we have exactly what you need, whether you need a training or match ball. 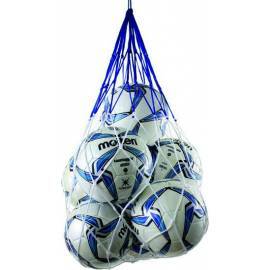 Wide variety of bags to store or move your handball balls.